Chapter 163 is released! This chapter will mark the start of Arc 6! Also, I have just finished catching up to Re:Zero’s anime, and I will say this. 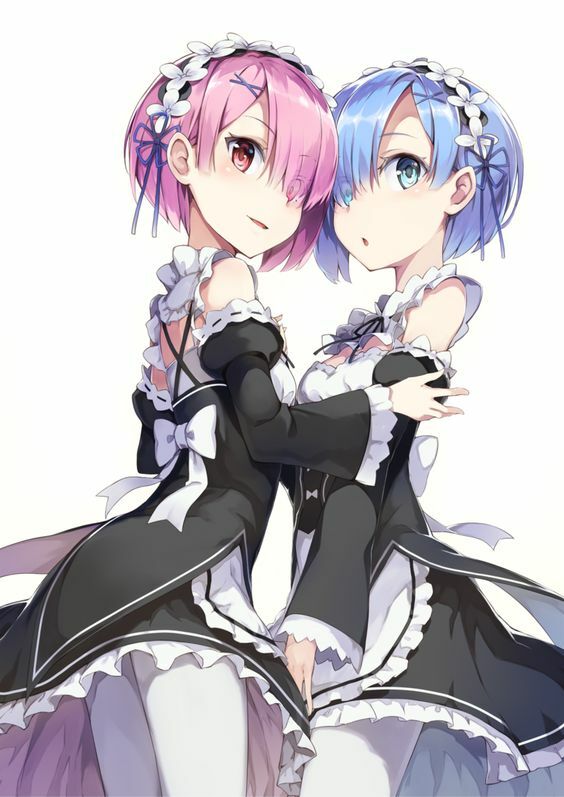 Rem’s best girl, best waifu. Yep Rem is indeed best girl. Though, I didn’t like the latest episode with too much of Subaru’s screaming & crying.